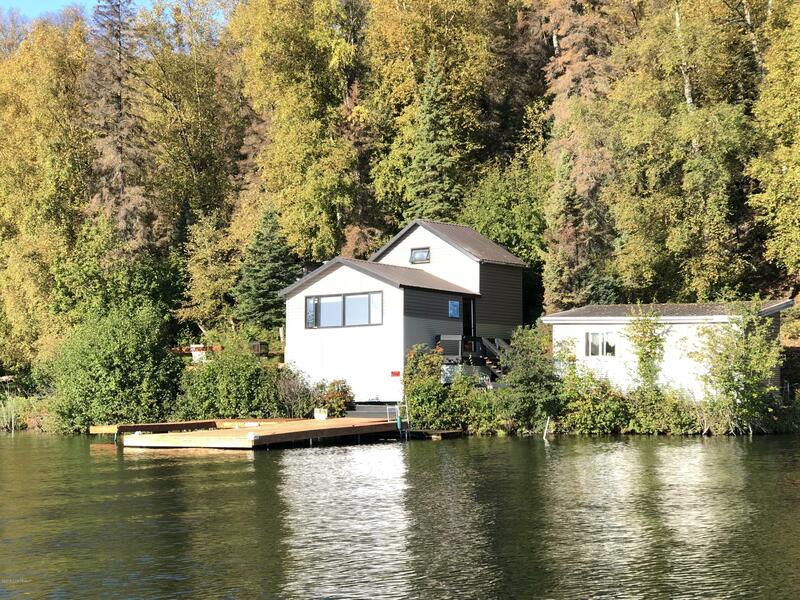 You won't want to leave kind of cabin on Crocker Island on Big Lake. 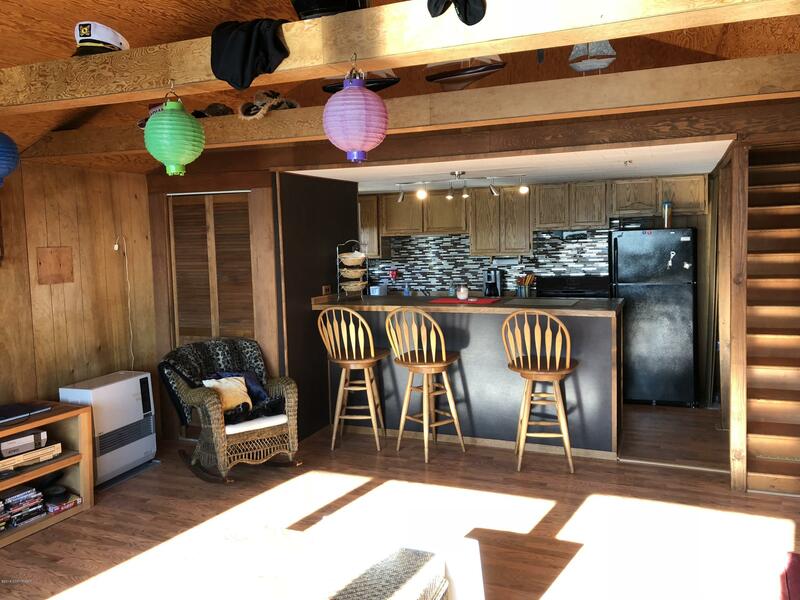 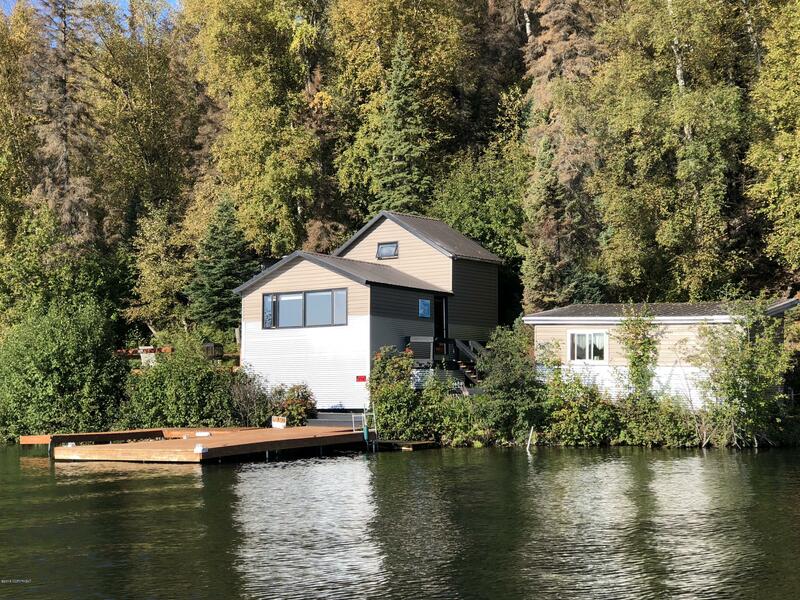 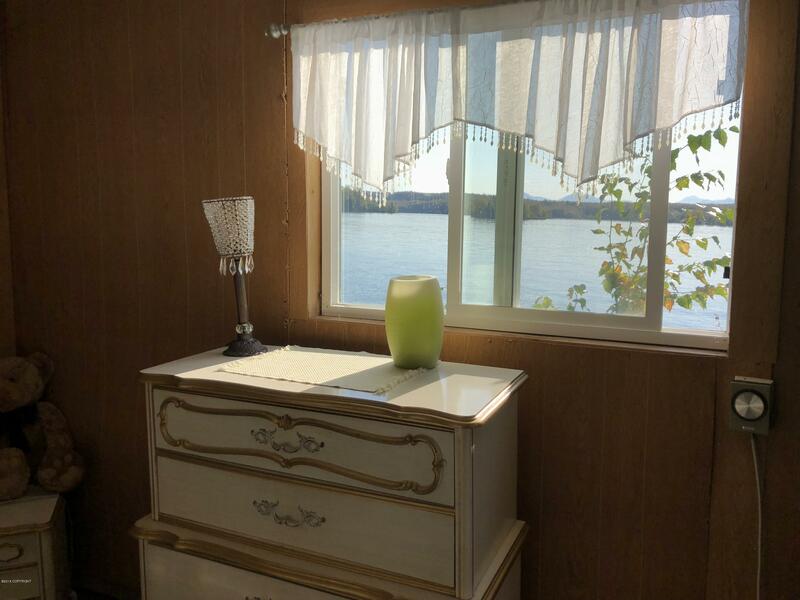 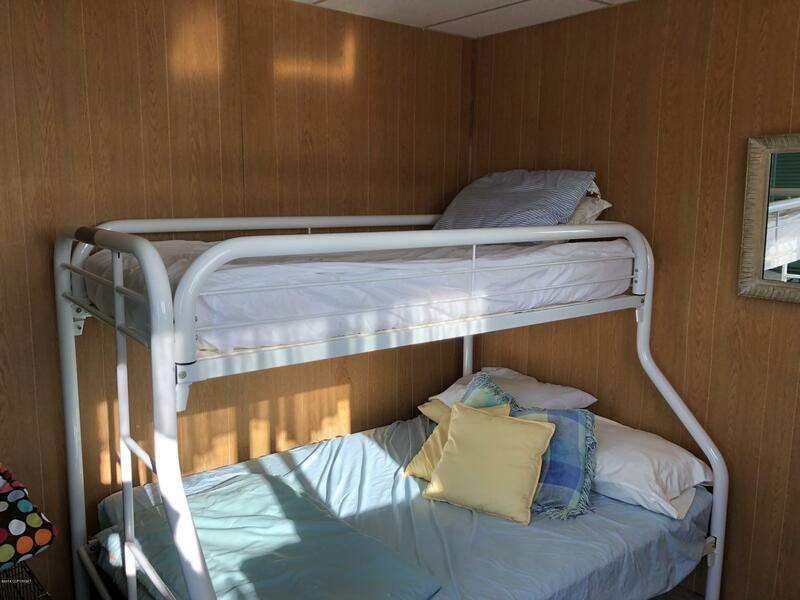 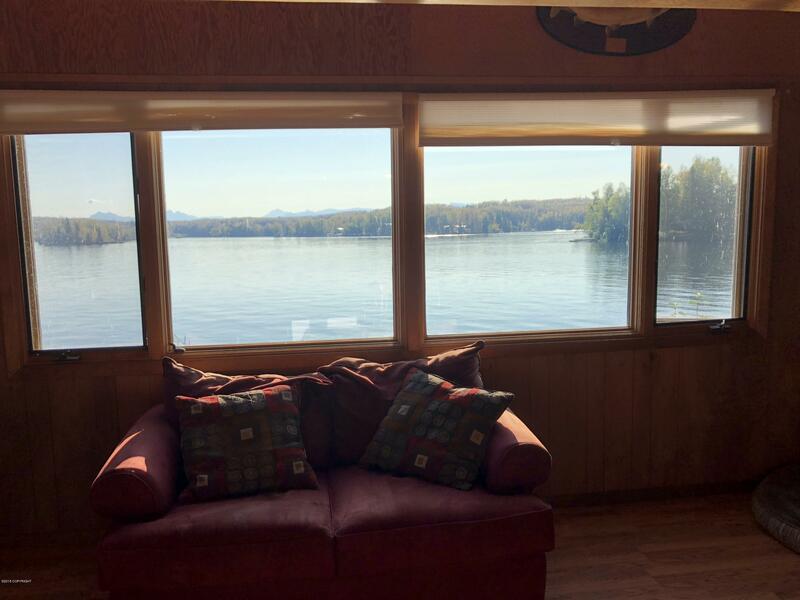 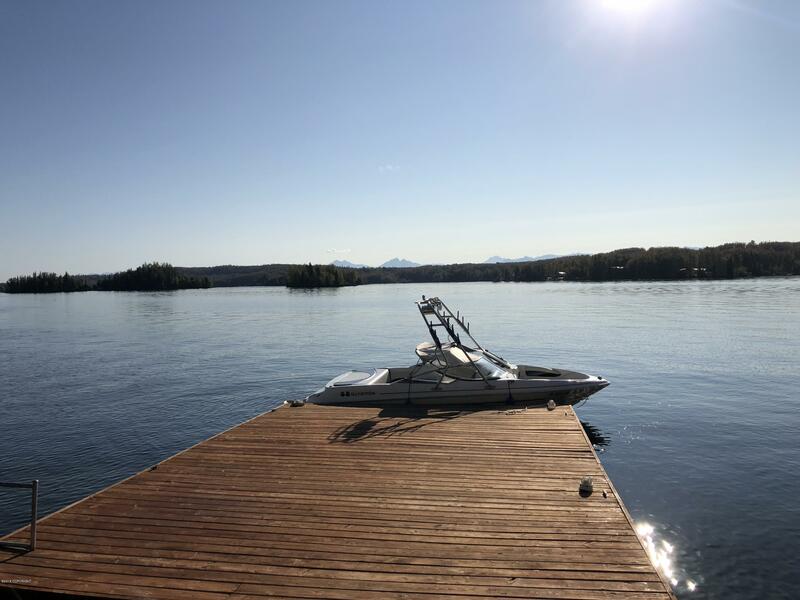 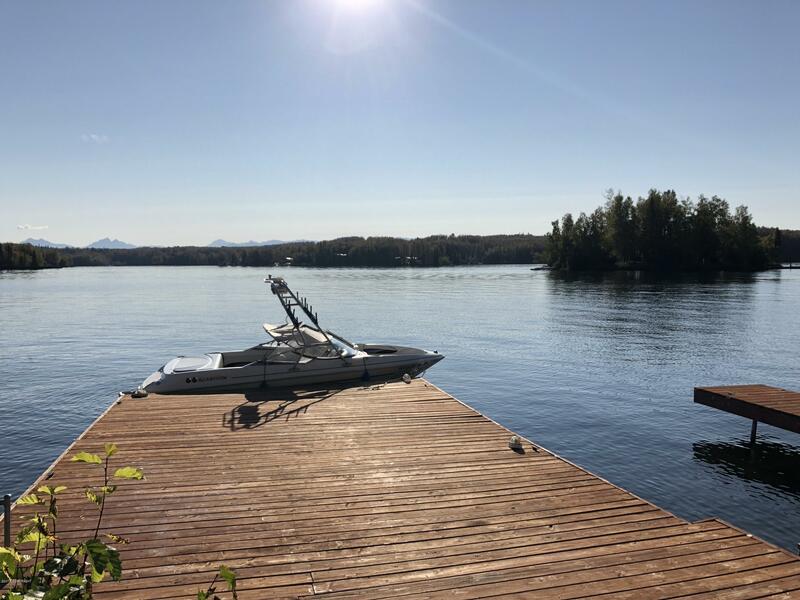 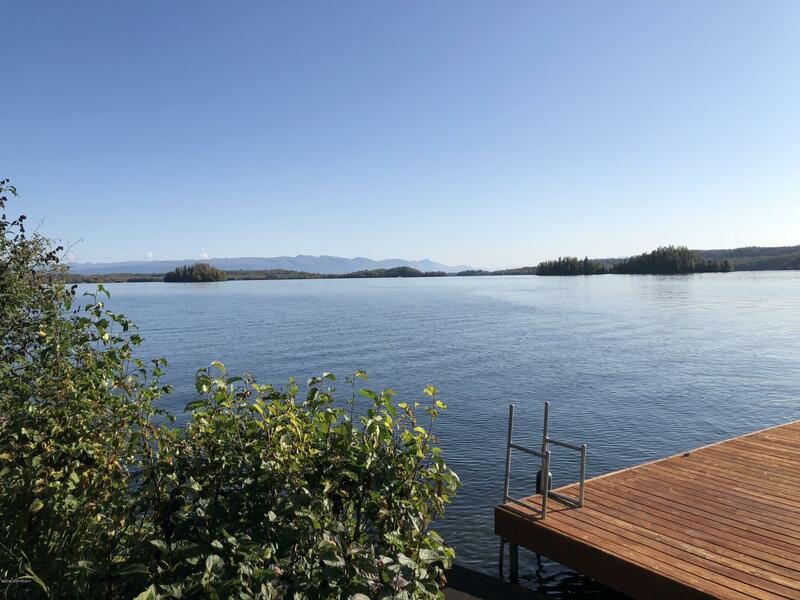 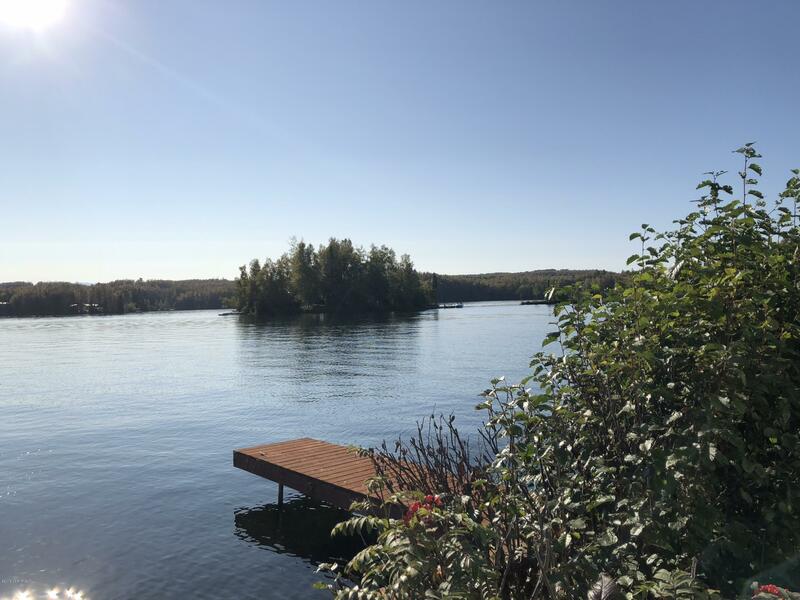 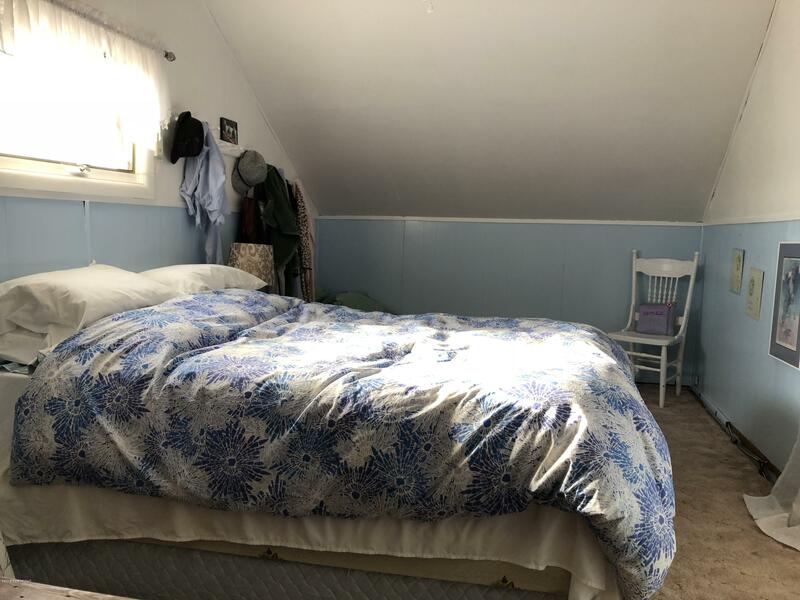 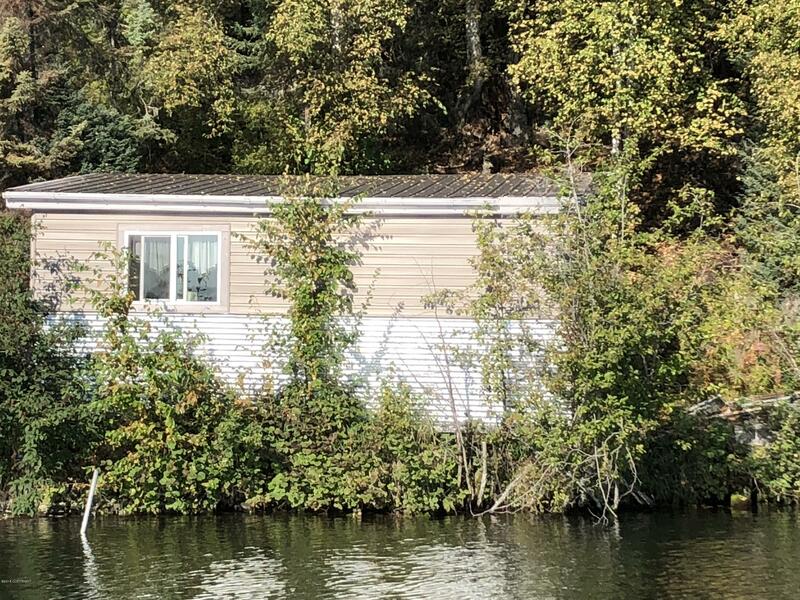 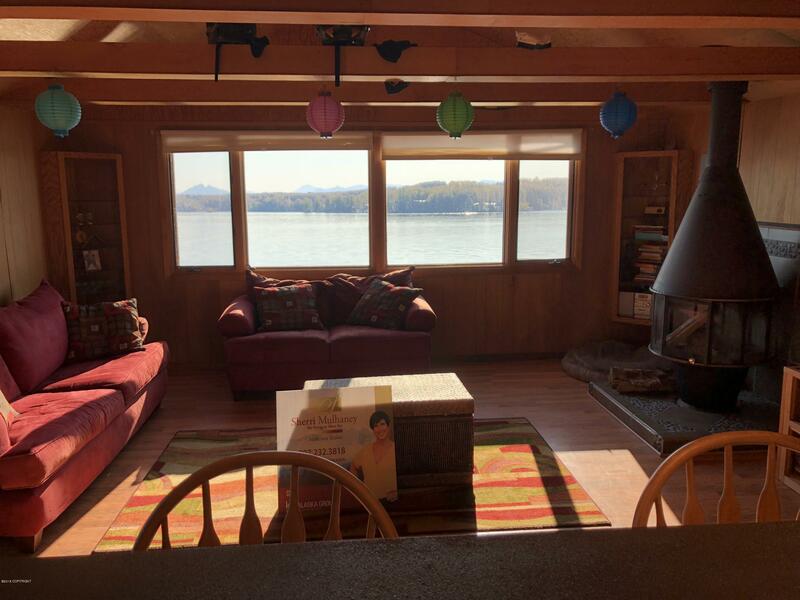 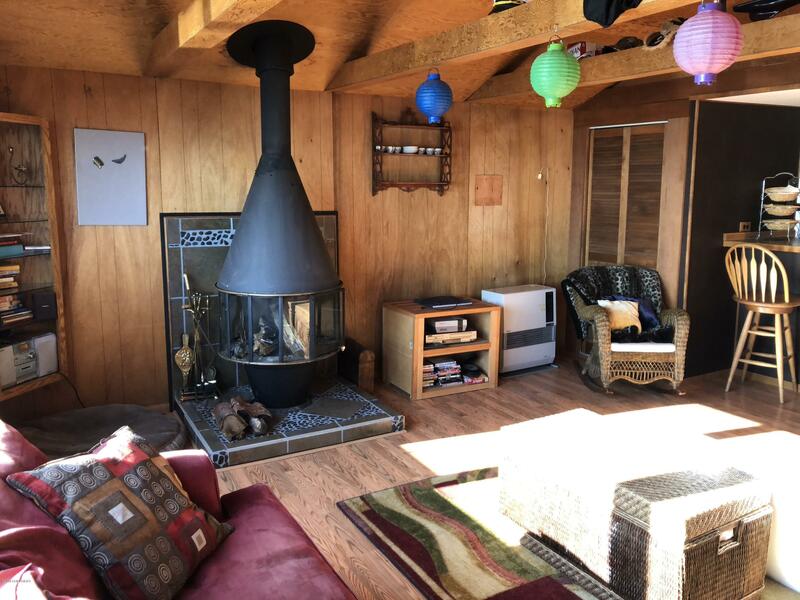 Full kitchen, living room and bedroom in main cabin with lake views from every room AND a bunk house (also facing the lake), shower house and out house. 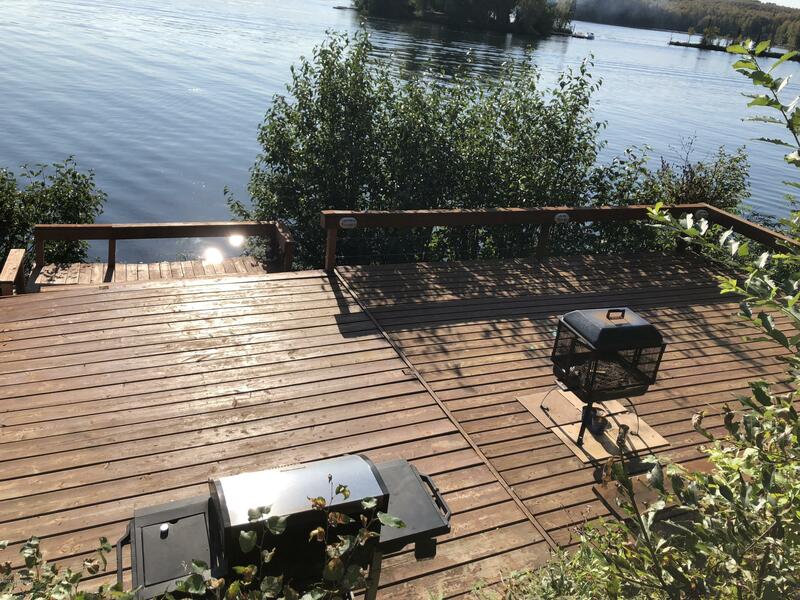 Metal roof, new siding, extensive decking, great dock. 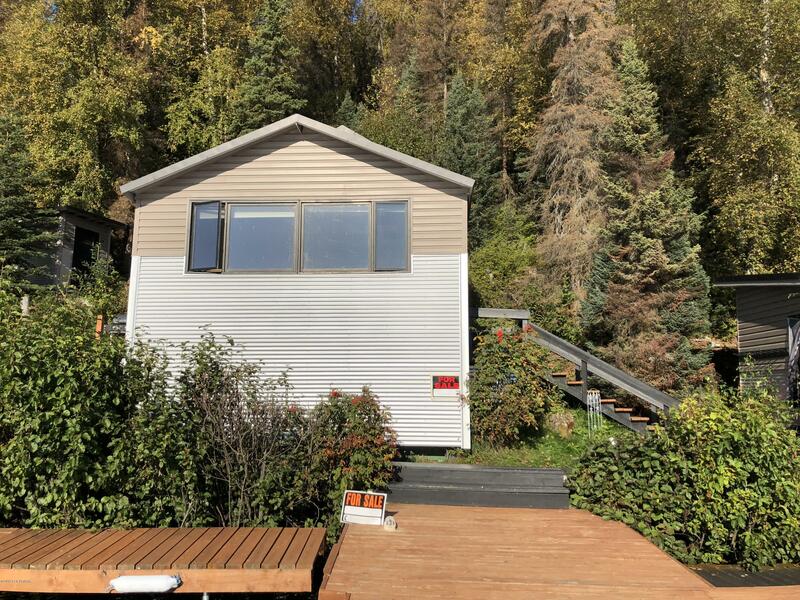 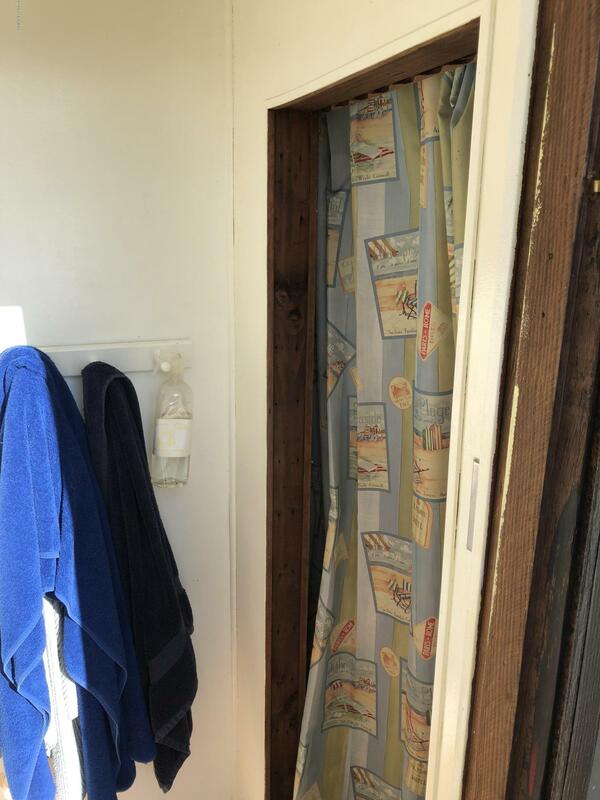 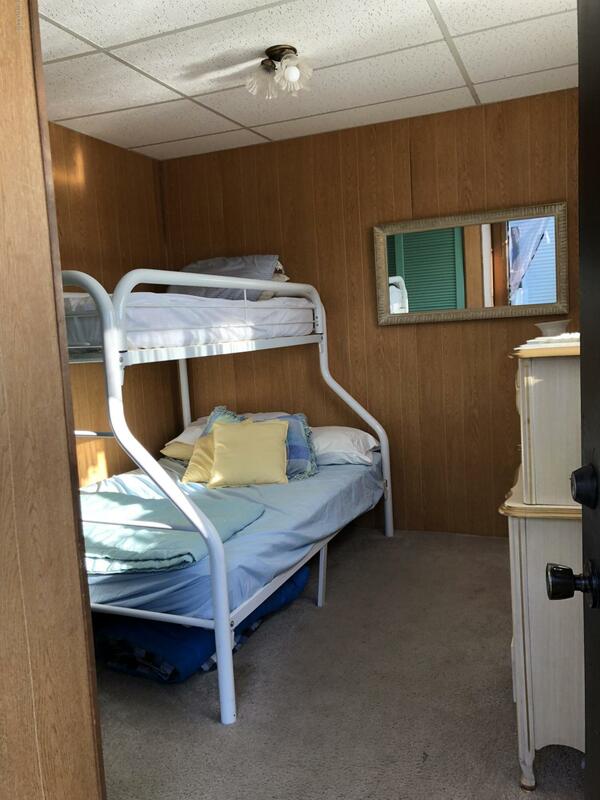 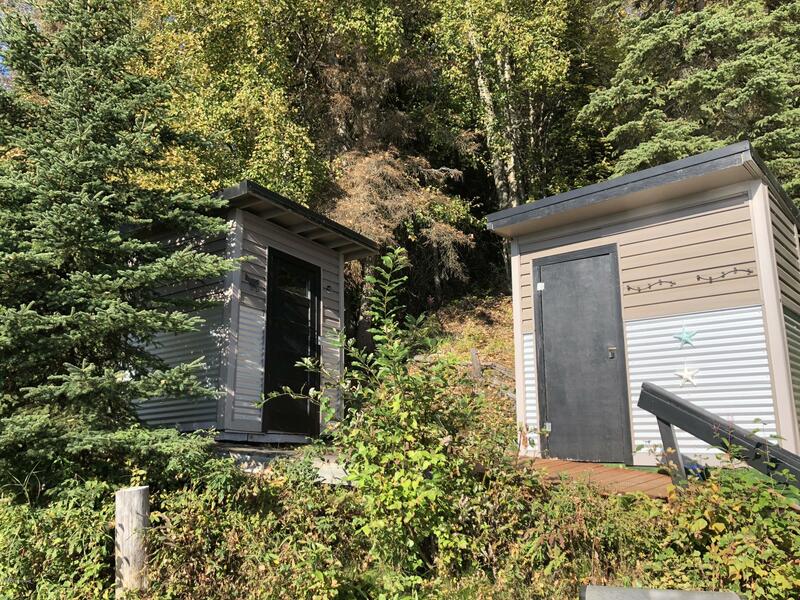 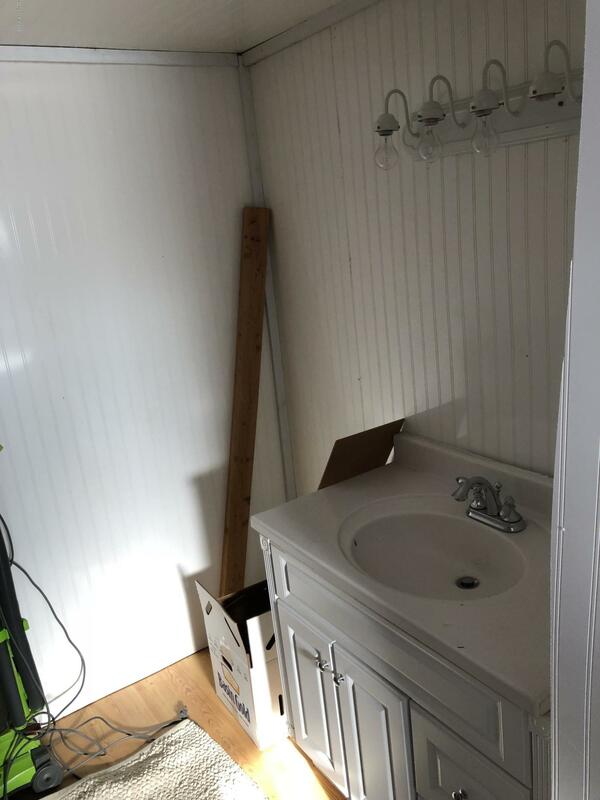 Even a washer and dryer - this VERY well maintained cabin comes fully furnished down to the dishes.